We love to share our projects when the challenges roll out each week. We equally enjoy seeing what you come up with. 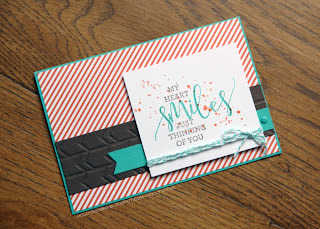 What an amazing batch of cards you shared with us this week at the Global Design Project! You inspire us. Although every project was wonderful, we have to pick three favorites. Here we go! Congratulations to all the winners and special mentions! Excellent choices design team! Awesome choices this week team - and thanks for my first special mention too :-)! Great challenge, pushed my creativity. Congrats to the winners!!! Squeal...thank you so much for the honor!! Thrilled to have my first win from your talented group. Congratulations to the other winners and mentions--all great projects! Wow! And to think I almost passed this color combo up!! Thank you so much for the honor! 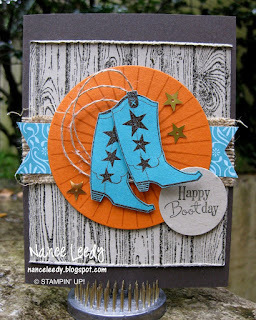 So many talented stampers! You made my week!